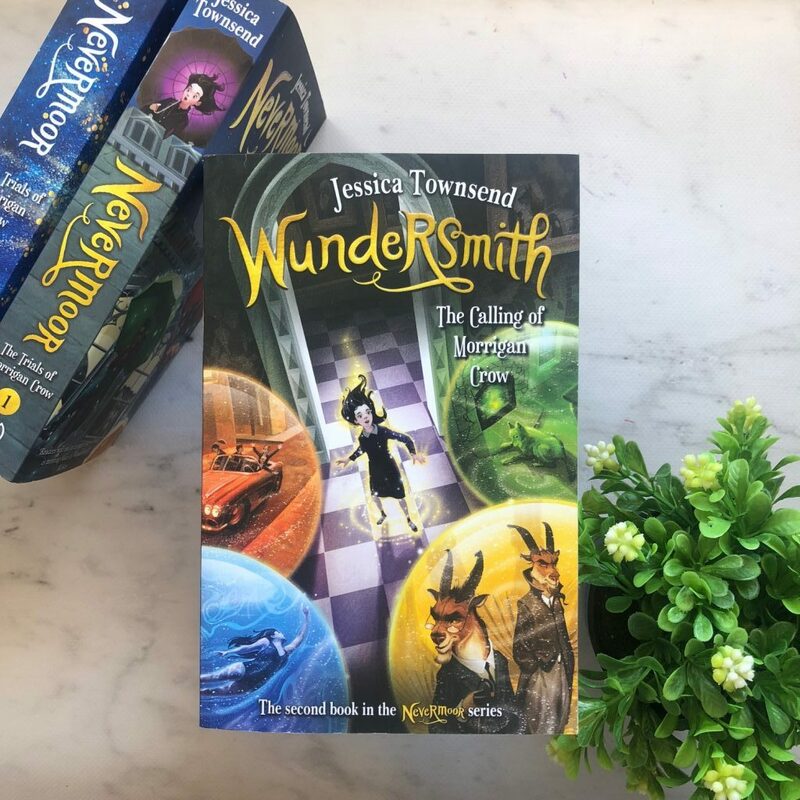 Wundersmith by Jessica Townsend is the second instalment in the Nevermoor series, following Morrigan Crow as she joins fellow scholars in Unit 919 of Wundrous Society. The trials are over and Morrigan and her fellow students have made it through to the prestigious magical society. 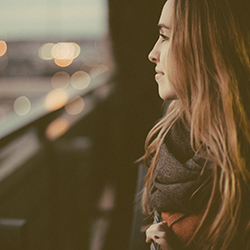 Each of the students possess a certain talent — called a ‘knack’ — that aids them in their adventures. Knacks are quite unique and not your stereotypical power. Once again, Jessica enchants readers with this wonderful, magical world. Fun, magical powers reveal themselves and the introduction of Tricksy Lanes is an entertaining addition to the world. There’s plenty of mystery in this book as people start to go missing. Jupiter spends most of the book travelling in and out of Nevermoor, desperate to find out who is responsible for the kidnappings and how to retrieve the missing people. Meanwhile, Unit 919 are being sent threatening letters and they’re forced to undergo risky challenges, otherwise Morrigan’s secret will be outed to the entire society and the entire Unit 919 cohort will be kicked out of the society. Morrigan’s year isn’t as exciting as she thought it’d be. Her main task is to learn about how horrible past Wundersmiths have been, whilst also trying to control and compress her own Wundersmith abilities. Morrigan feels let down and confused, and out of frustration and anger she unintentionally learns what Wunder can really achieve. It’s a dangerous and powerful ability. As with Nevermoor, Wundersmith is filled with humour, both situational and in the dialogue. Children will enjoy the banter and the hilarity present in this sequel. The pacing quickened a little too much in the final 100 pages, meaning the conclusion felt a little forced and rushed. I am also a little sceptical about the direction of this series and where this is all headed. I don’t find Ezra Squall — Morrigan’s enemy — to be an overly threatening villain, not like Voldemort was in the Harry Potter series. Truthfully, I don’t know if Ezra alone can carry the series. Despite this, I enjoyed the book and look forward to the next instalment.